This paper intends to provide an analytical framework to interpret the dynamic nexus between China and the world order from the perspective of the neo-Gramscian international relations school. It supposes that the post-war world order is mainly shaped by and reflected in the architecture of international/global governance. This supposition is largely built on the conceptual nexus between global governance, hegemony, and world order. Then, through the lens of global governance, the paper contends that the post-war historical dynamics between China and the world order can be divided into three periods: first the period of hostility and rejection (1949-1971), second the period of acceptance and integration (1971-2008), and third the period of leadership and contribution (2008 up to now). On the basis of such chronology, the paper attempts to deliver a historical and holistic interpretation of China’s changing role in the post-war world order. 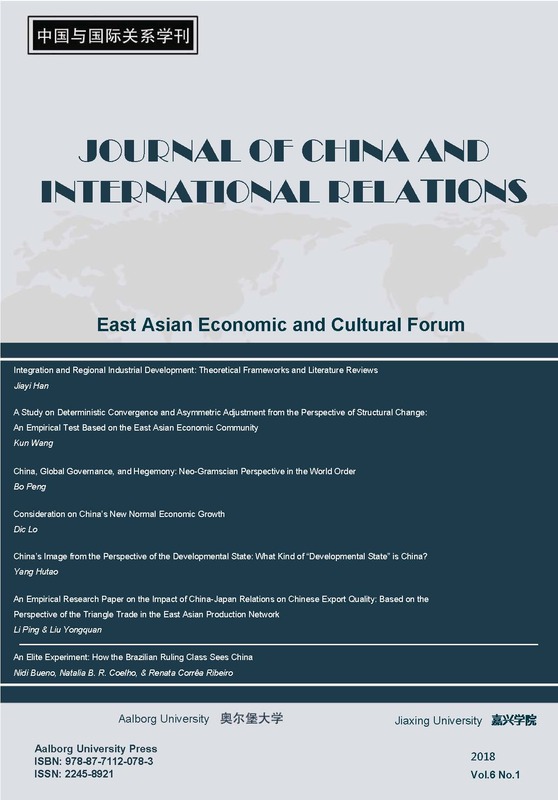 By distinguishing the roles China played and is playing in different historical periods, and by elaborating this dynamic historical process through a holistic view, this paper concludes that China is currently serving as a proactive rule-shaper rather than a disruptive revisionist or a stubborn vindicator of the existing world order.